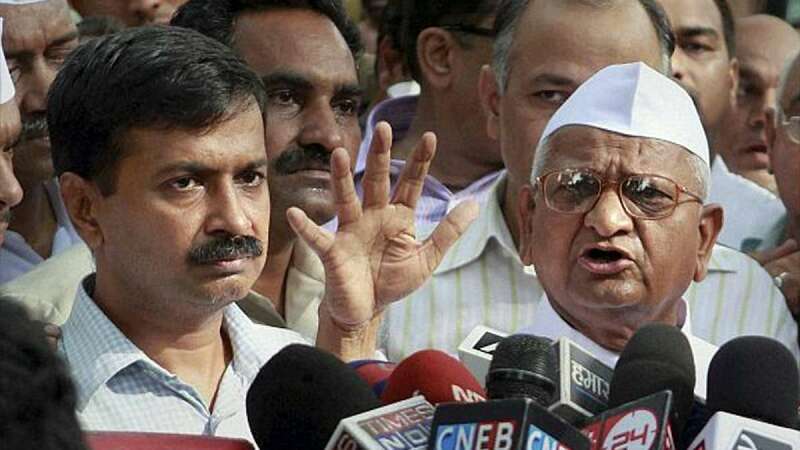 New Delhi : Two days after Delhi Chief Minister Arvind Kejriwal ignited political storm by demanding proof of surgical strikes carried out by Indian Army across Line of Control in Pakistan-occupied Kashmir, Anna Hazare blasted him for not trusting Army’s words. Army’s words must be trusted under any circumstances, says Anna Hazare. Delhi Chief Minister Arvind Kejriwal, in a video message, had asked Prime Minister Narendra Modi to release video of surgical strikes to expose off Pakistan. The controversy had gained fuelled after Congress leader Sanjay Nirupam claimed that doubts will not end until government will release the video. Speaking it aloud in a patriotic tone, BJP lashed out the anger with law minister Ravi Shankar Prasad accusing Kejriwal of delivering a publicity coup to Pakistan. While BJP is busy lauding their successful strikes, Congress has accused them of taking a political mileage. Randeep Surjewala claimed that his party did the same when they were in power but never branded it for political gains.